If you are looking for an inexpensive, no frills CB package that will just get the job done, look no further. 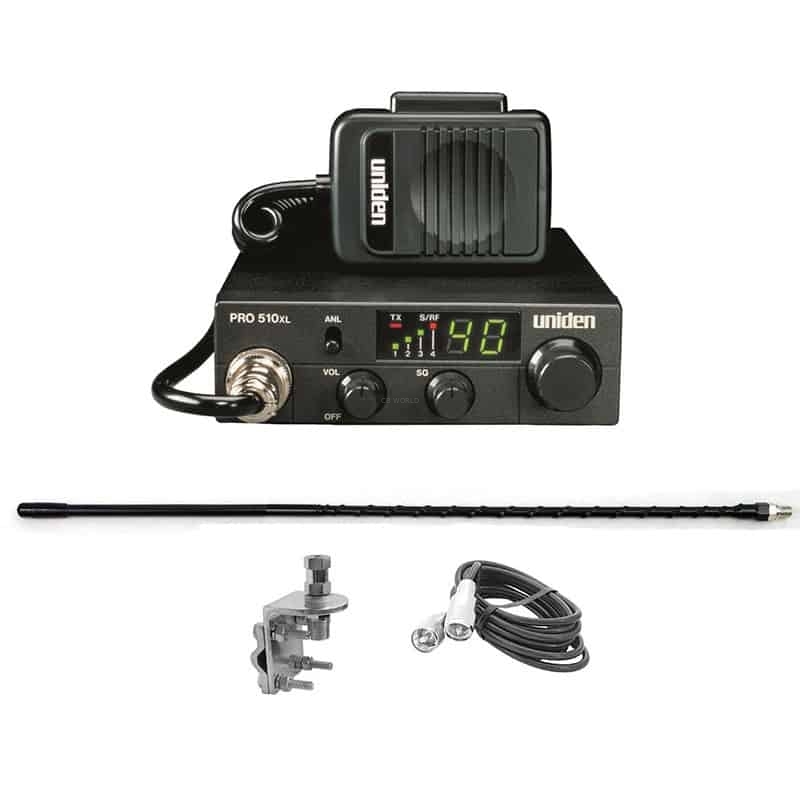 This CB kit includes everything you need to get up and running at a minimal cost. At the same time, we are not skimping on quality. The radios and antennas in this kit are good quality. The radio options in this package have been selected because they are good and cost effective radios that will get the job done. Most of them do not include the extra features found on more expensive CB radio models. 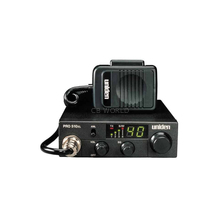 They still output the same 4 watts as any other CB radio. Since these radios are compact, they do not include a built-in SWR meter that is needed to tune your antenna. Not sure what this means? 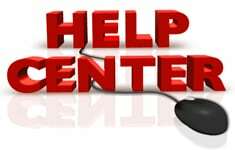 Check out this link to our Help Center- it is important! There is an option to get an external SWR meter in this kit. The CB antenna kit in this package includes a 2, 3, or 4 foot fiberglass whip, aluminum 3 way mounting bracket, and 9 foot coax. The antenna is pre-tuned for the shorter coax, however, you still need to calibrate and tune your antenna. Since you are trying to save yourself some $$$, ask one of your friends with a CB if you can borrow their SWR meter. This antenna is less expensive because the coax is shorter, and the antenna is basic with NO TUNING TIP (which makes tuning a bit more difficult). The mounting bracket in this kit can be installed on any horizontal or vertical post up to 1 inch in diameter, or used as an L bracket by removing the back plate. This makes it a very versatile mount.